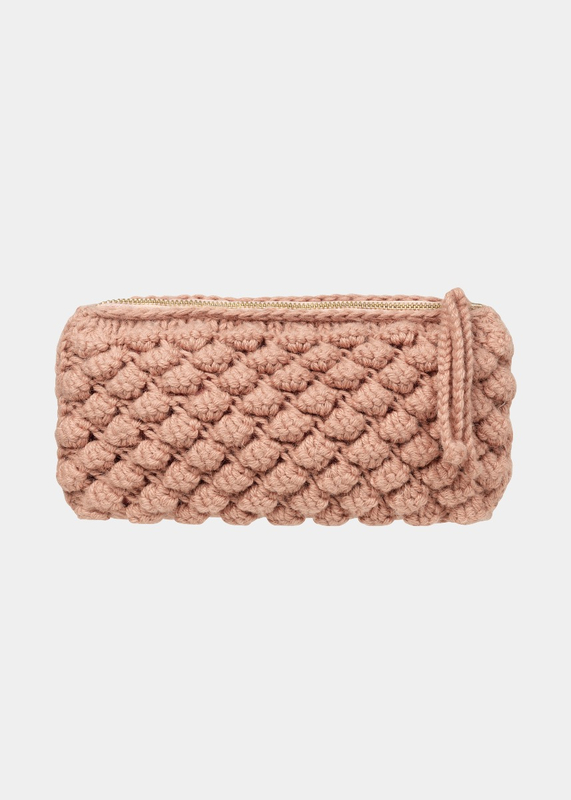 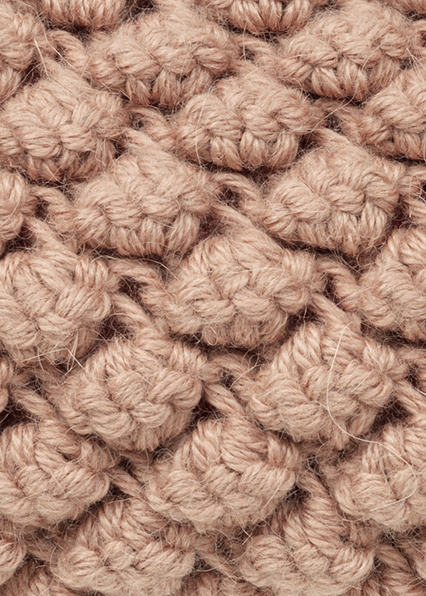 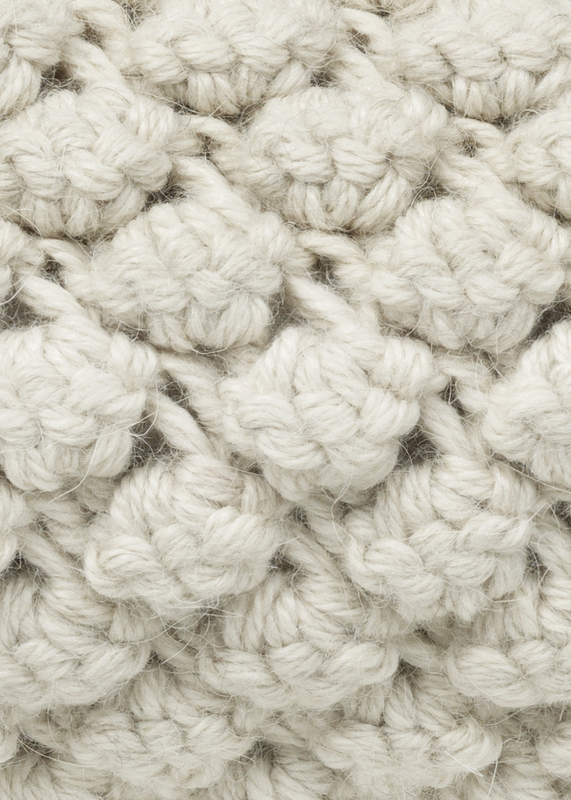 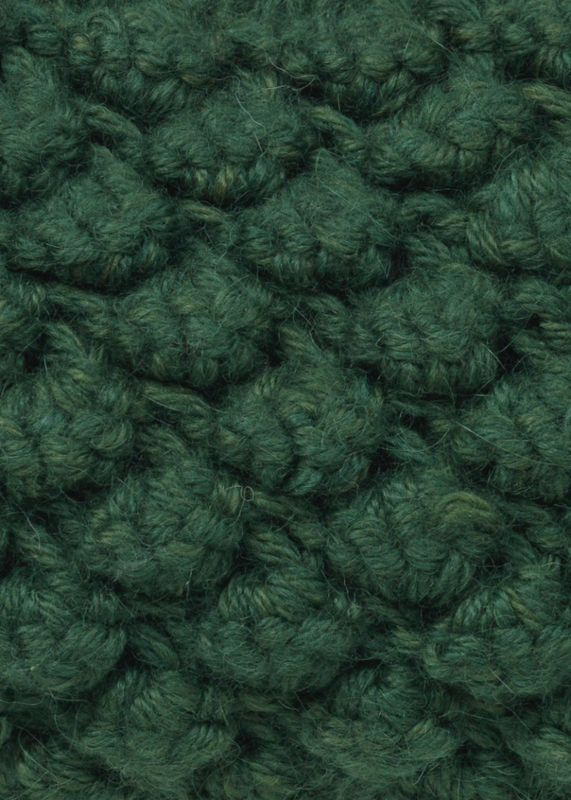 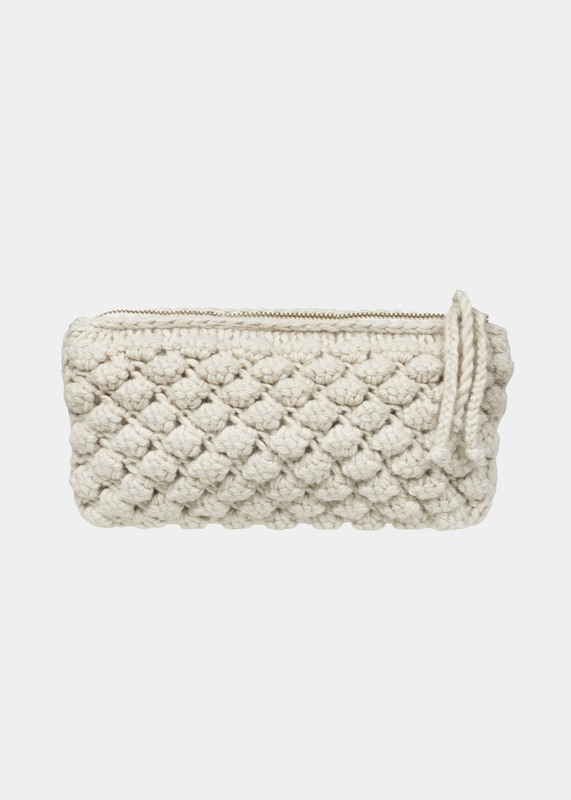 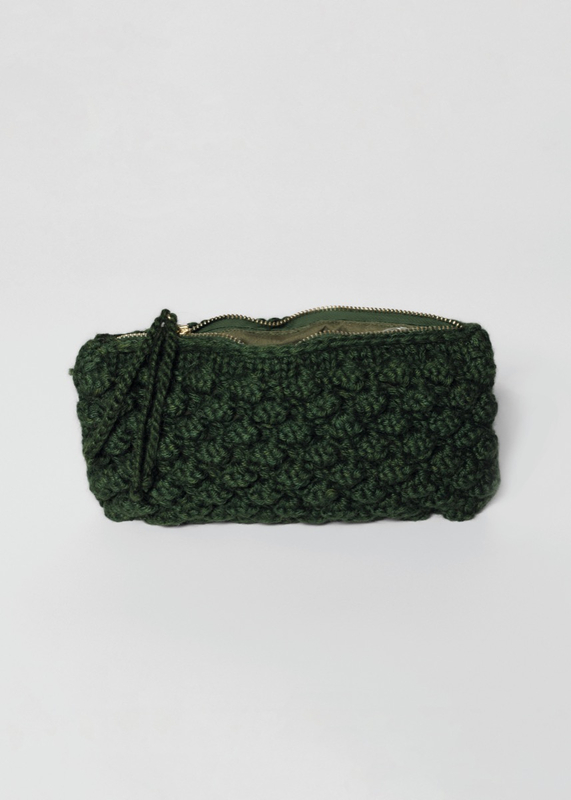 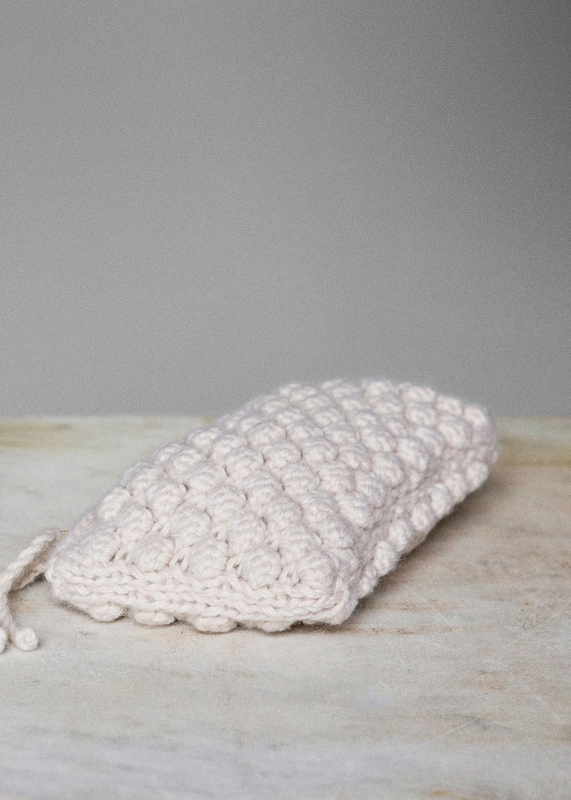 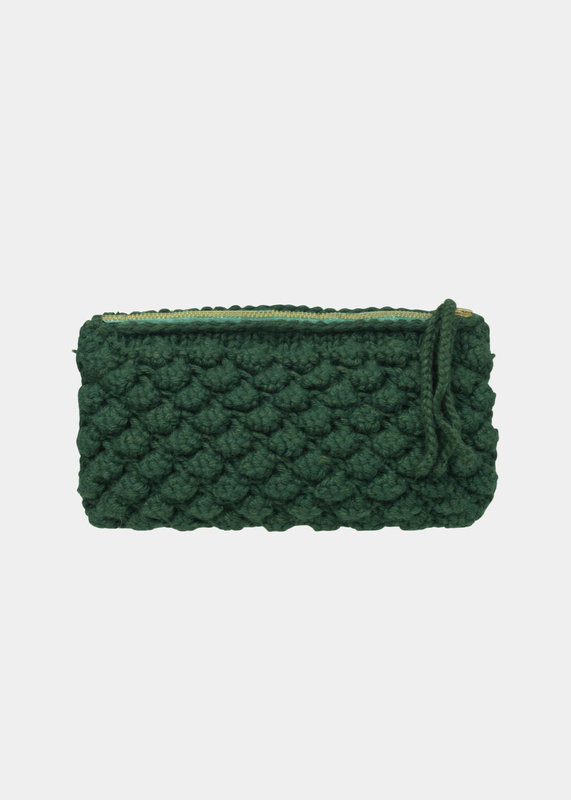 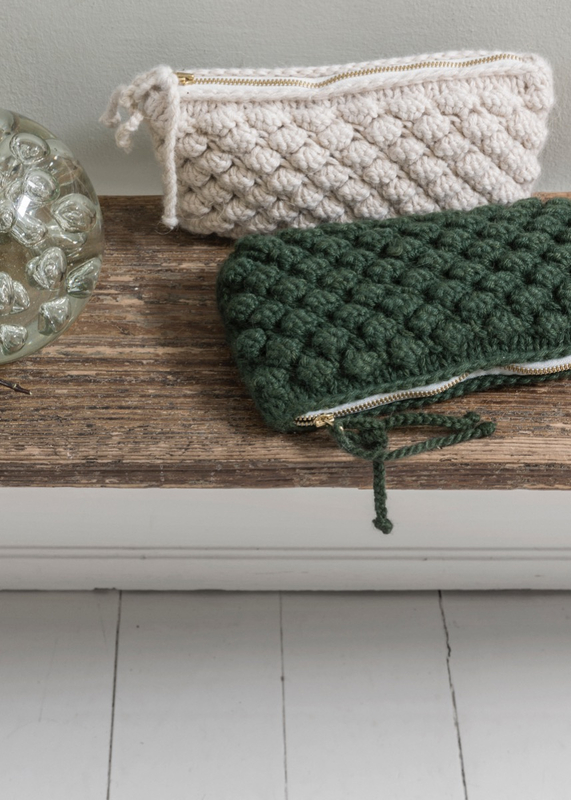 HARMONY is a handknitted clutch in a beautifully structured, oversized bubble knit. 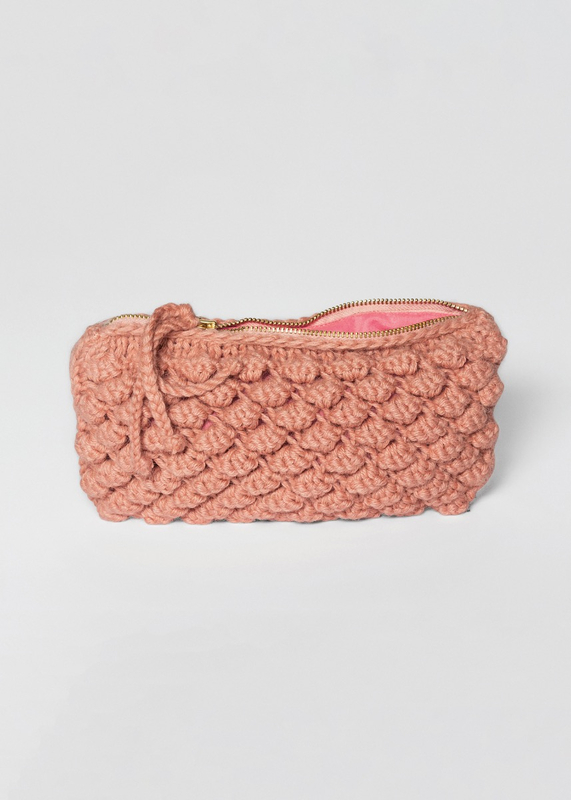 A new version of our bestseller, the Helen clutch, HARMONY comes with a zip closure and practical inside cotton lining. 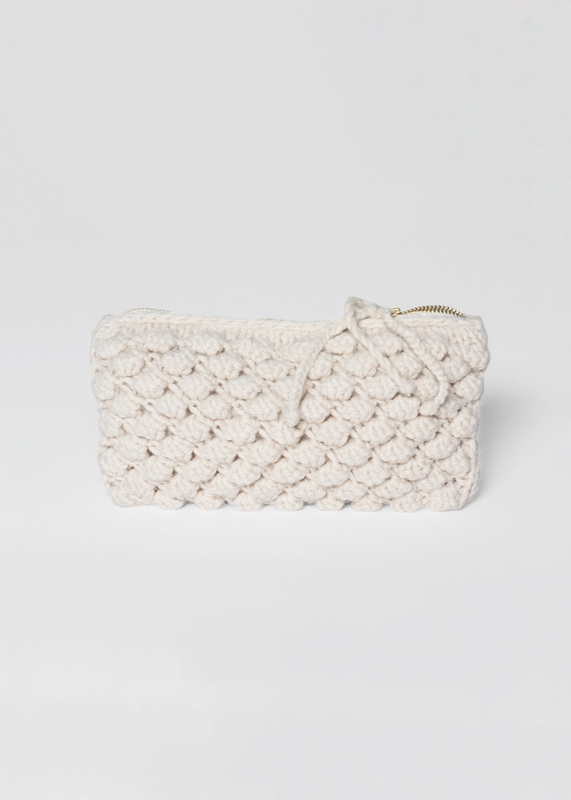 Braided charm at zip puller.